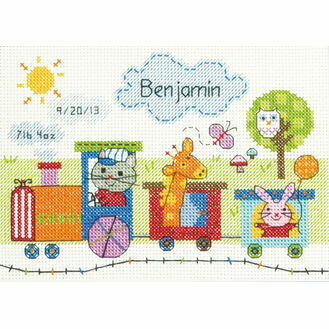 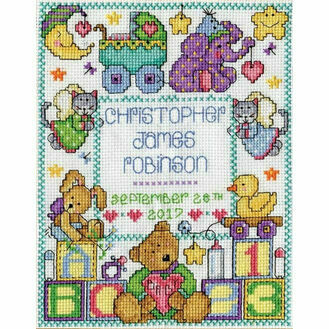 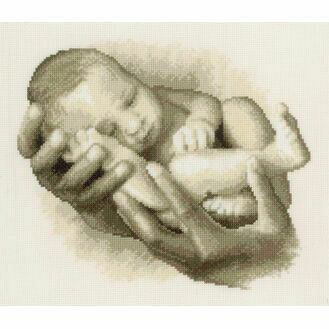 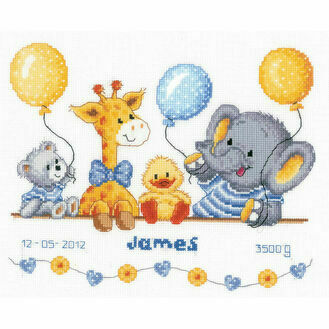 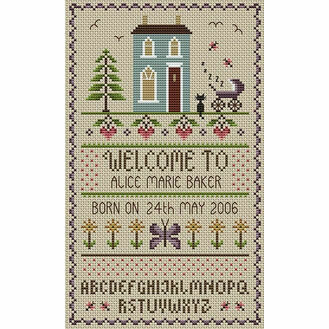 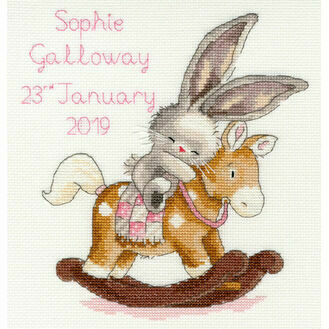 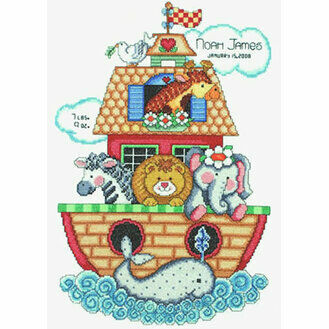 Celebrate the bith of a new bundle of joy with a beautiful baby birth sampler or baby cross stitch kit. 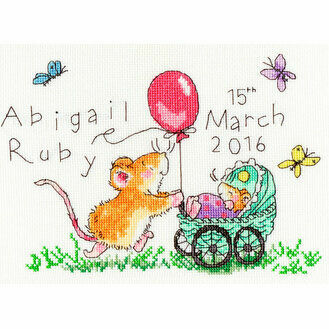 Most of these kits can be personalised accordingly, making it a gift that will be treasured for a lifetime. 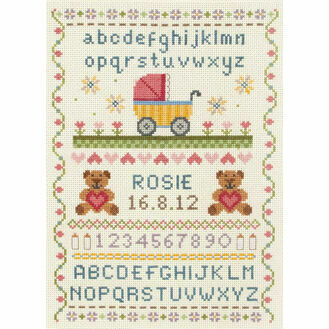 These make terrific decorations for nurseries or bedrooms, or displayed in a frame for all to see! 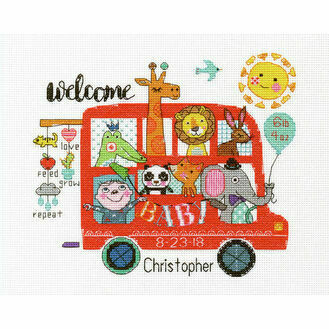 We have quite a collection of kits, all with different & unique designs, with some specifically designed for baby boys and girls.